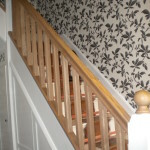 Stairs can be refurbished without the need to replace the staircase by adding new hand rails, base rails and spindles to suit your requirements. 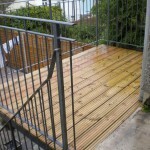 Decking can be installed to almost any surface along with fencing and balustrade. 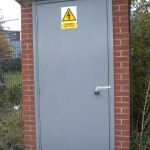 Fencing can be installed to suit your requirements. 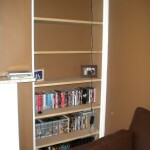 Skirting boards can be installed from varying designs to fit your needs. 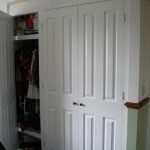 All types of locks can be obtained and fitted to make your home secure and to adhere to British standards. Flexible storage built to fit any situation. 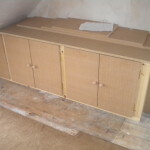 Flat pack furniture can be assembled and even collected from your suppliers if needed. Floors repaired prior to new carpet of flooring. 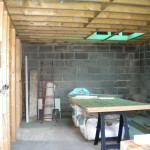 Loft ladders can be supplied and fitted and lofts decked. 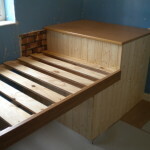 Cabin beds can be made to suit your requirements and can make your small box rooms seem more spacious. 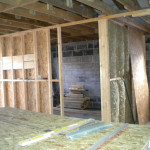 Convert your room to 2 rooms with a stud wall installation.